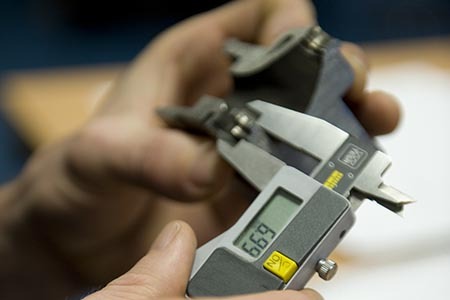 From the latest part releases and brand new product launches, to new company ventures and our latest investments, check out our designated News Area for hot off the press Melett updates. 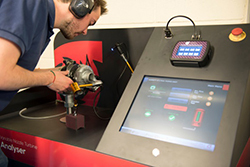 Including technical articles covering a wide range turbo related topics, and detailed turbo failure factsheets and help guides, the News Area offers a wealth of technical knowledge and information to help you produce the highest quality turbocharger repairs. 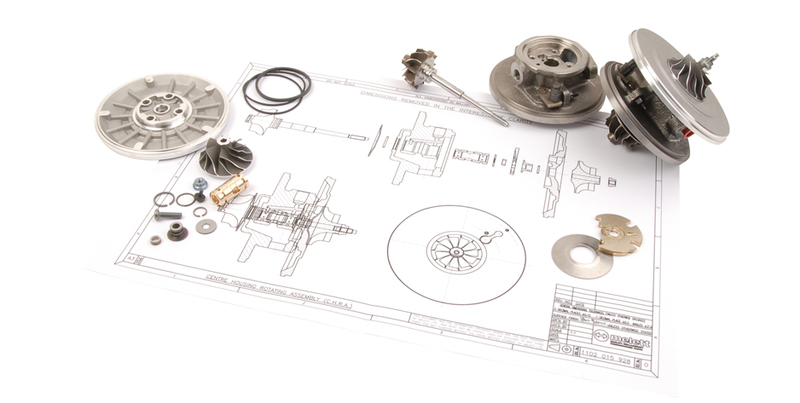 View our catalogue of New Parts Bulletins. 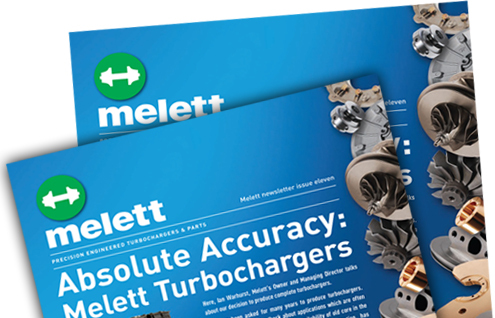 Melett’s Parts Bulletins are released weekly to help our customers view the latest new releases from Melett. 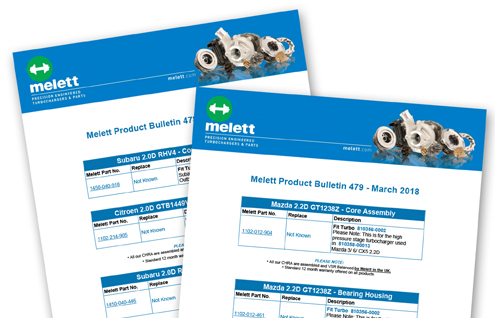 View, download and print Melett New Parts Bulletins. 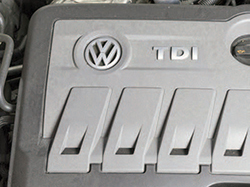 View our new Turbocharger Bulletins. 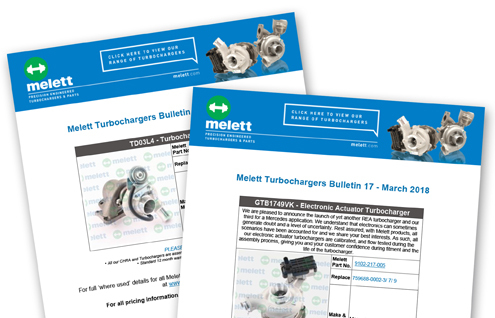 Melett Turbocharger Bulletins are released to help our customers view the latest new turbos from Melett. View, download and print here. 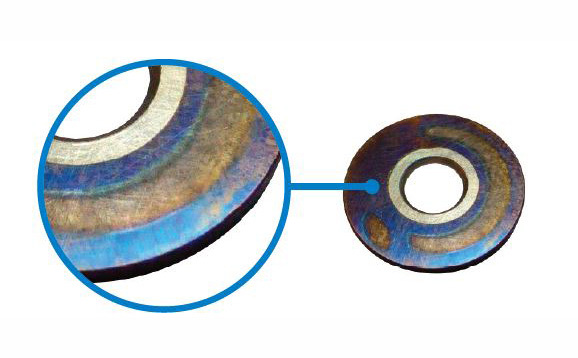 Check out our latest, hot off the press company news and updates. 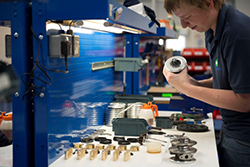 Including topics such as our new company ventures, latest investments and details of our upcoming trade exhibitions. 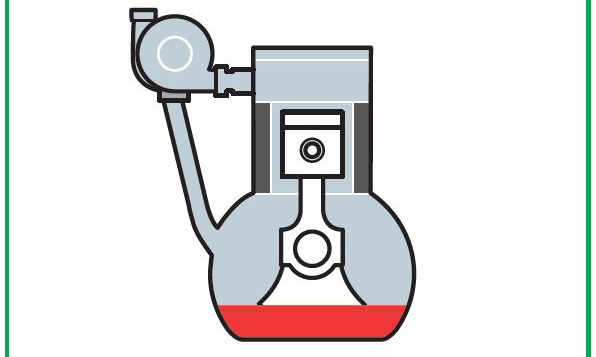 Covering a wide range of turbo related topics and detailed turbo failure help guides, our technical articles are produced internally by our team of experts and offer a wealth of turbo knowledge. 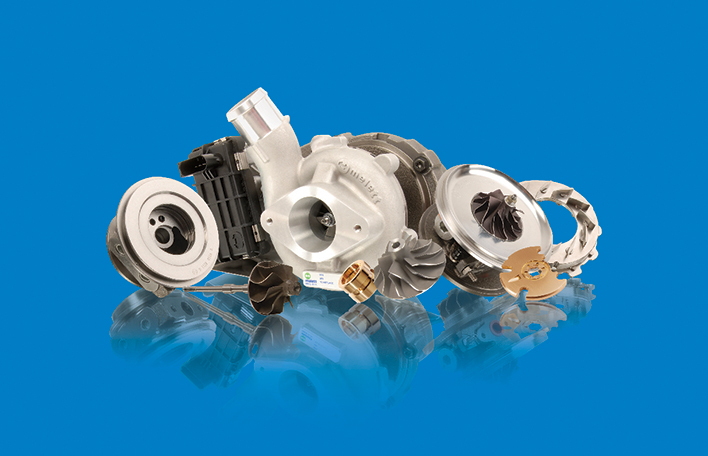 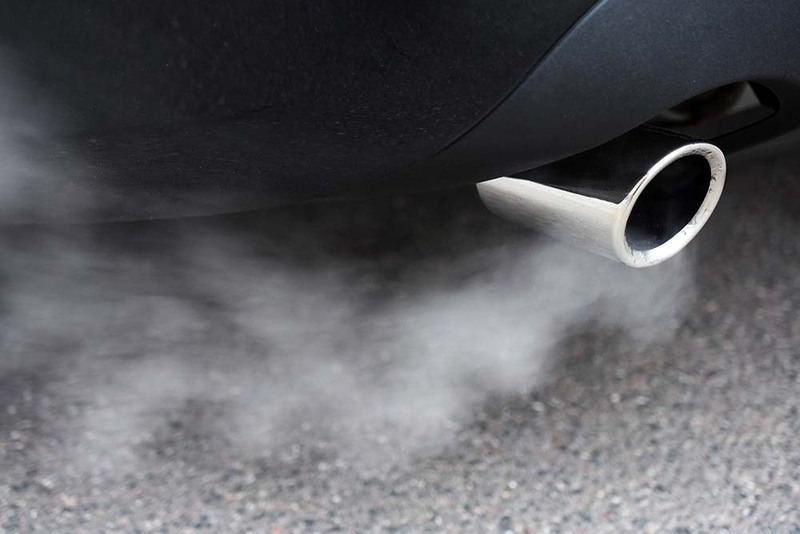 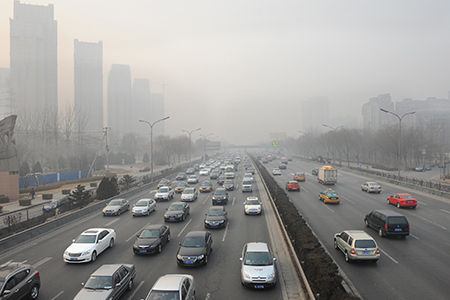 View the latest turbocharger and engine related industry articles, covering a wide range of hot topics such as electric and sequential turbocharging, clean diesel, emission regulations and the downsizing trend. 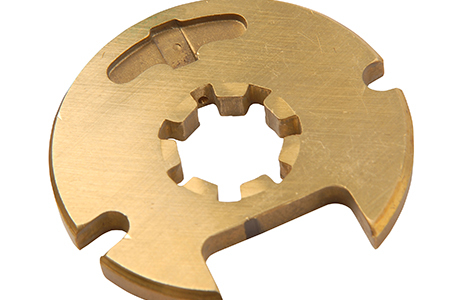 Check out our latest new products releases. 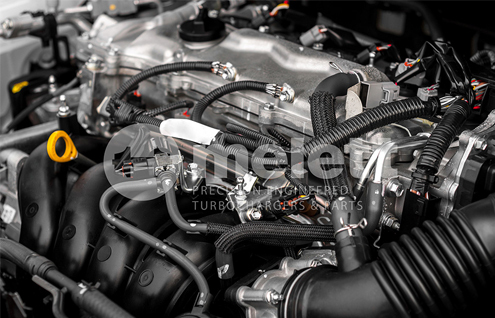 Updated almost daily to give our customers a snapshot of the latest new products added to the ever growing Melett product range.